Bryen’s Boot Camp Grand Opening! 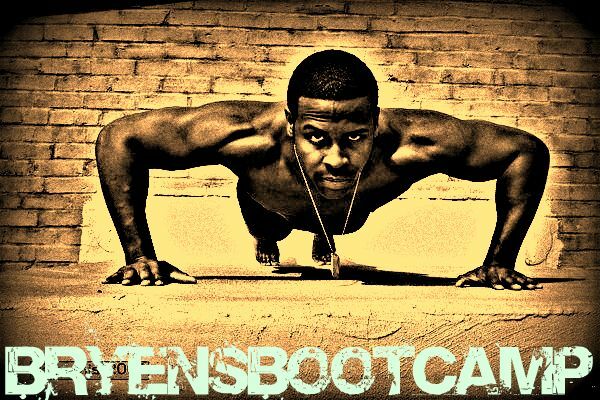 A friend of mine, is starting his Boot Camp starting this Saturday (July 17). He’s got a great spot too! Here are the details, and if you want to get a good workout, hit this dude up! 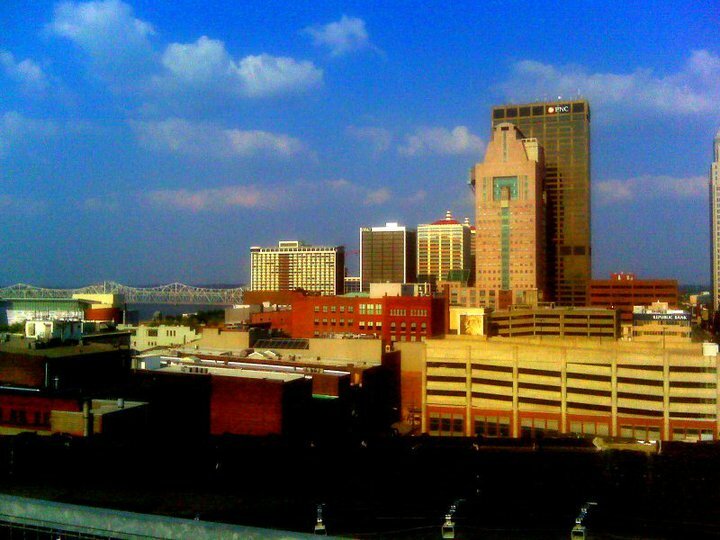 This will be the Grand Opening of BryensBootCamp located on the rooftop of the historic Glassworks Building. This will be very intense…and hard….but I will make sure to accomodate all fitness levels. Prices for BryensBootCamp will never be this low again. These are promotional prices for the 7/17 grand opening date ONLY. The persons who attend this grand opening will also be eligible for a discount for future sessions. If you do not attend the grand opening, unfortunately will not be eligible for the discount. Because of this discount, I am extending this only to the first 35 people that signup by facebook/email/website. I will also be donating 10% of the proceeds to childhood obesity. You can Register on my website, ( http://bryensbootcamp.blogspot.com/ ) or by a response to my invite. I have attached a paypal account on my site with the 20.00 and 60.00 options. You will also see a “donate 1.00” option on the website. If persons want to support Childhood Obesity but do not want to participate in the bootcamp you can do so if you wish. Its a great cause!! I will accept cash at the door, but I would like for everyone to let me know if they are going to attend so that I can make a list of exercises that are challenging enough for the group. Please respond via invite and let me know if you are interested so I can book you because this will be first come/first serve. The picture for the invite is the rooftop view of BryensBootCamp. This entry was posted in Doing something!, Workouts and tagged Boot Camp, Bryen's Boot Camp. Bookmark the permalink.